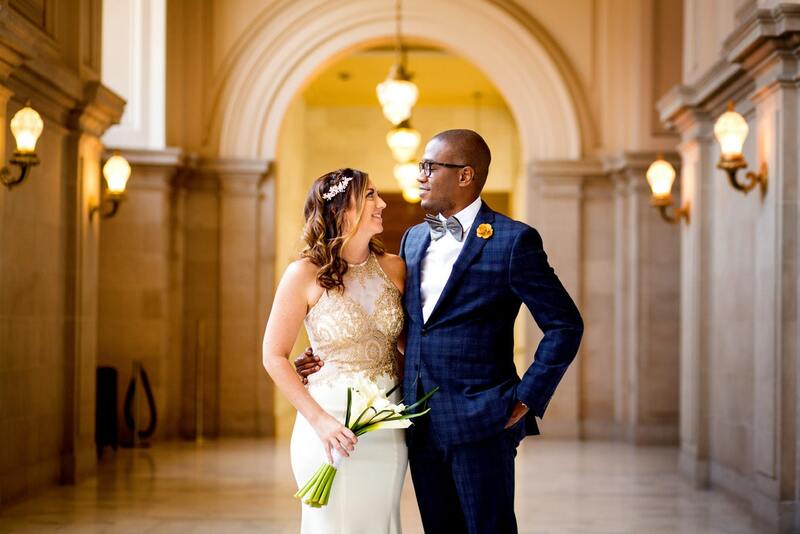 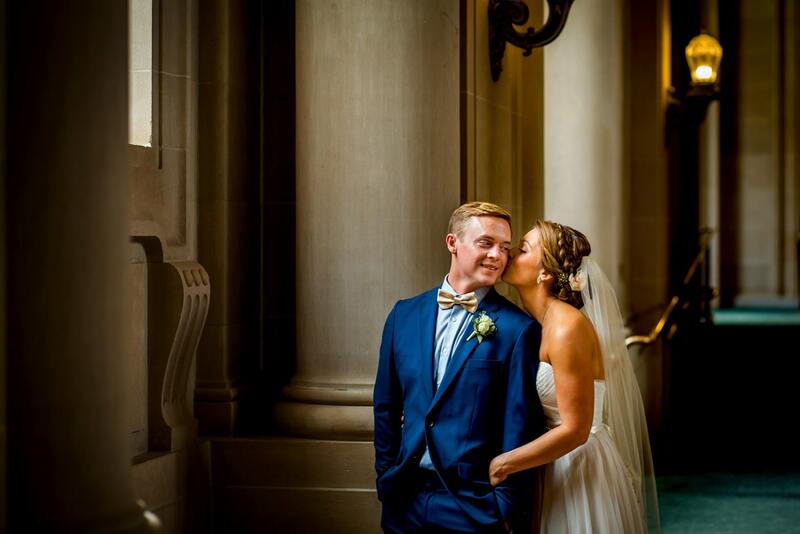 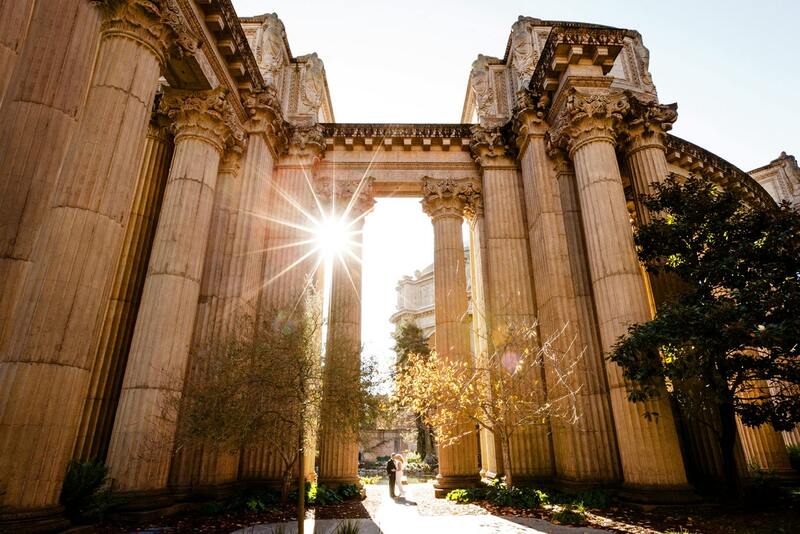 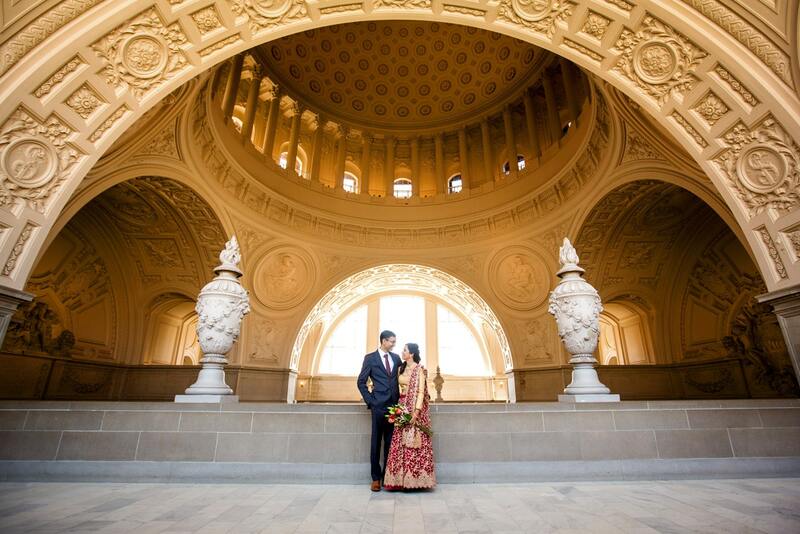 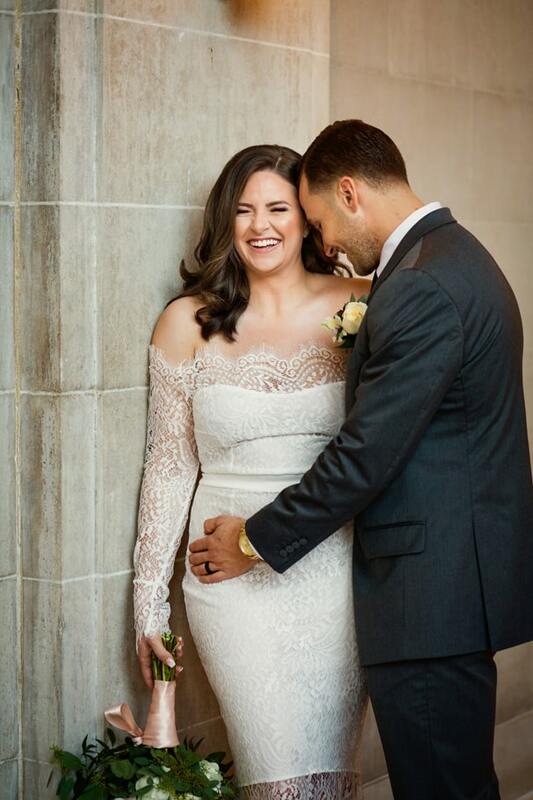 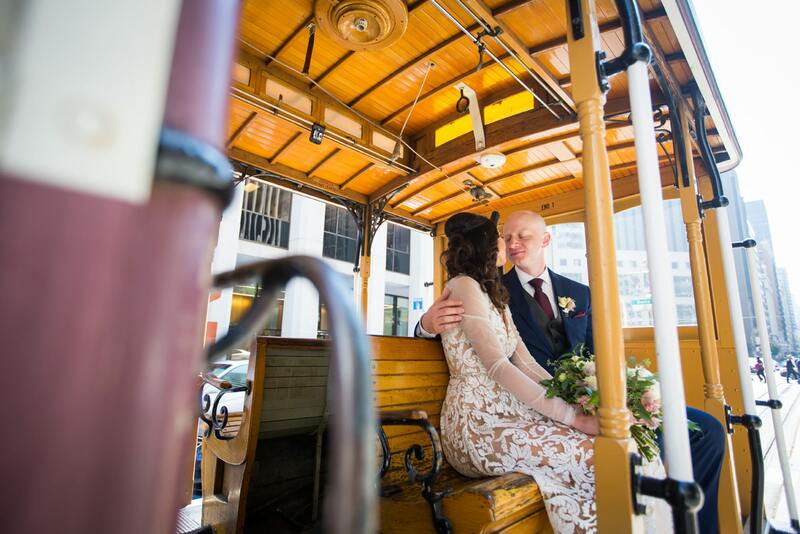 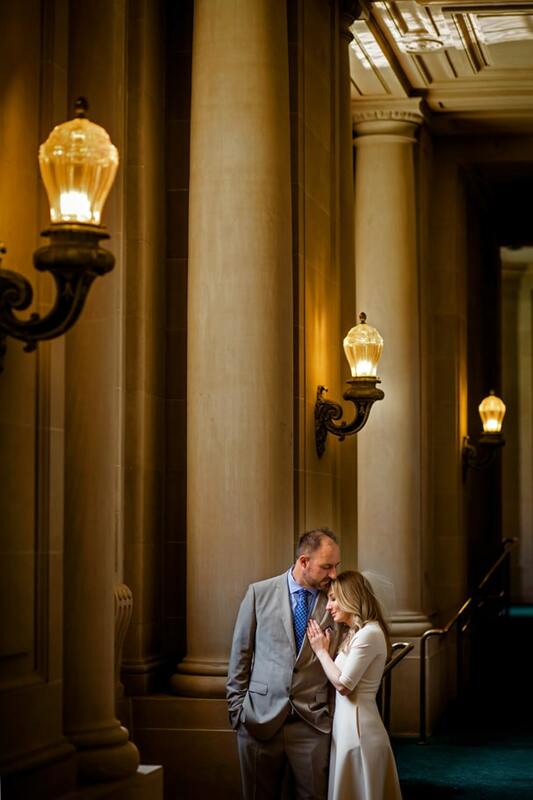 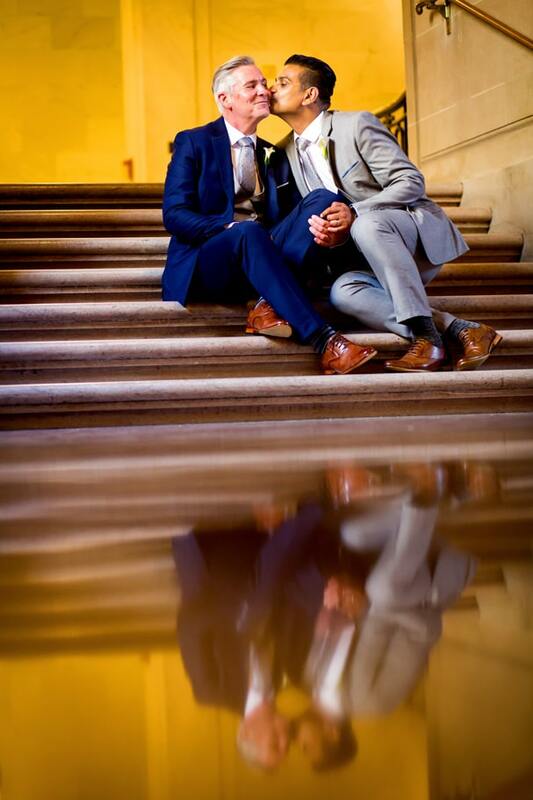 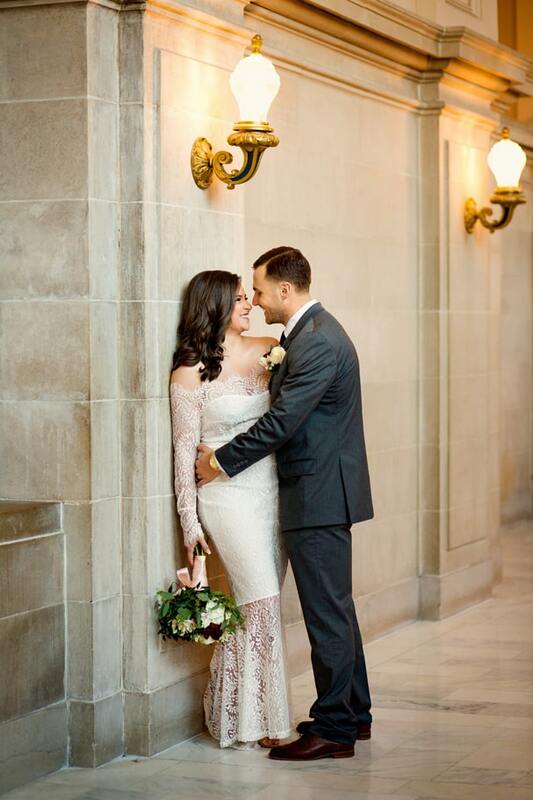 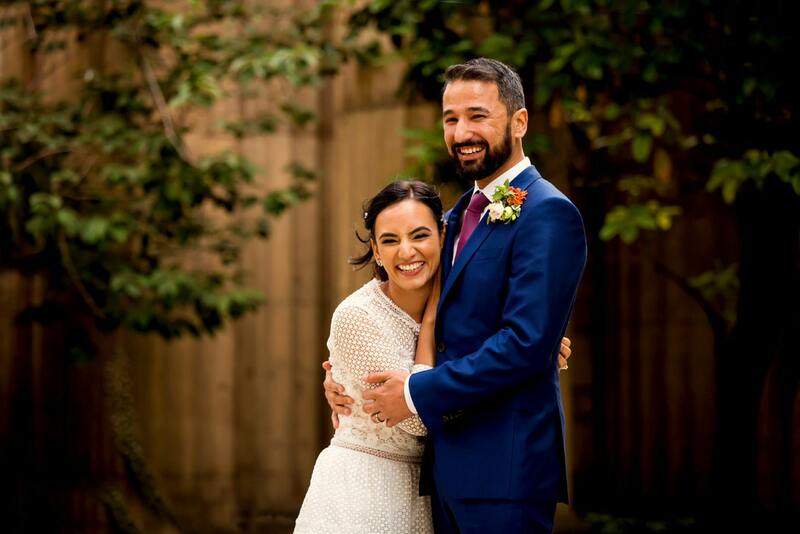 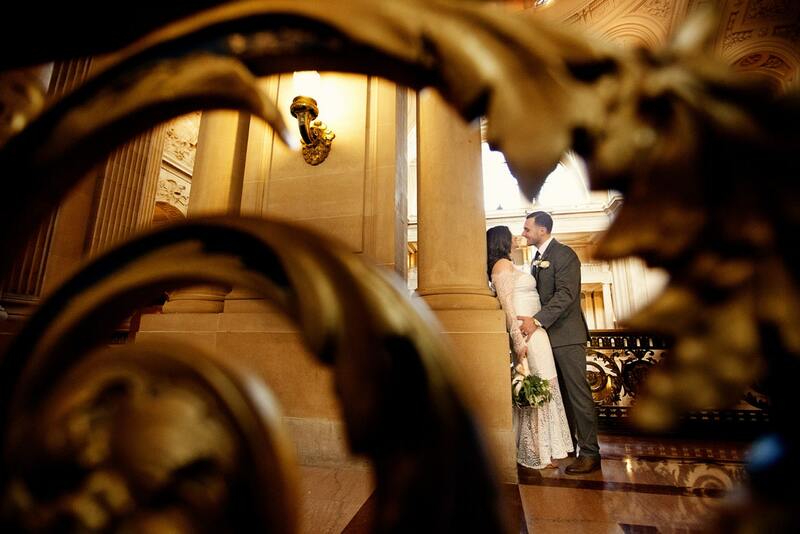 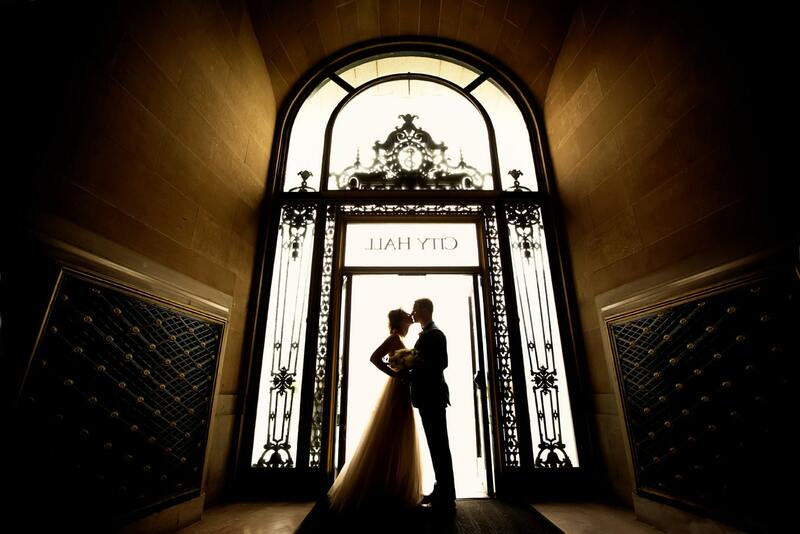 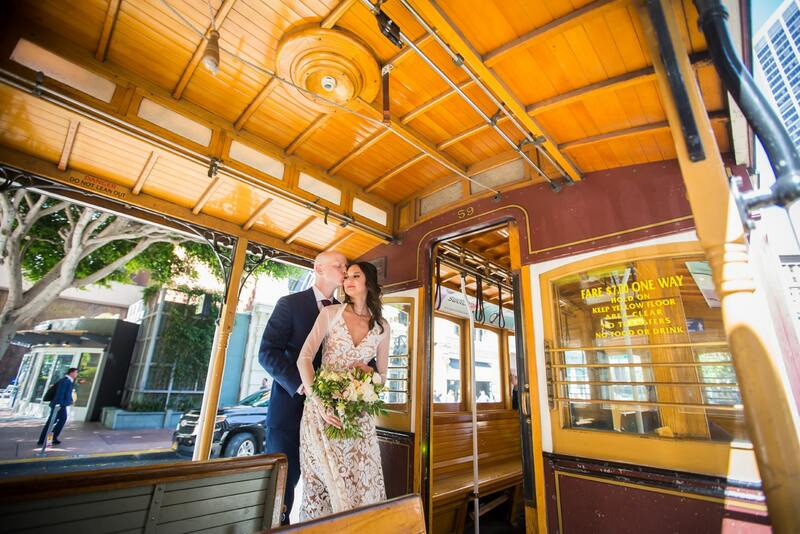 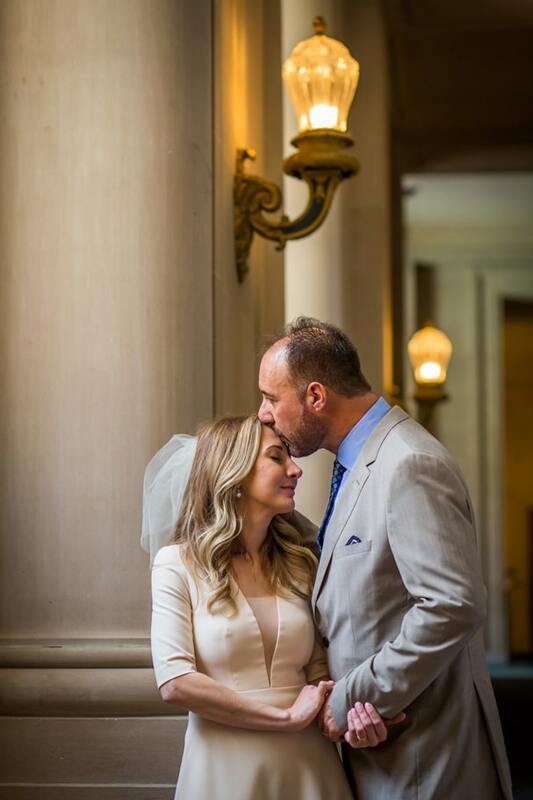 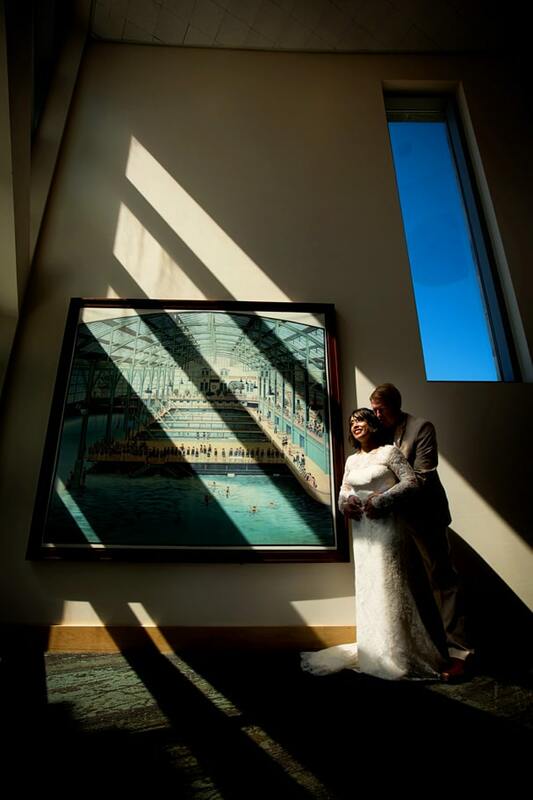 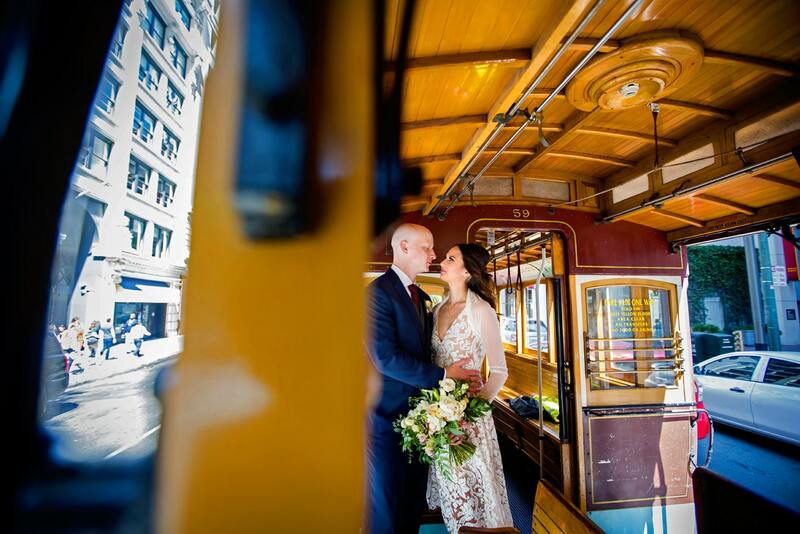 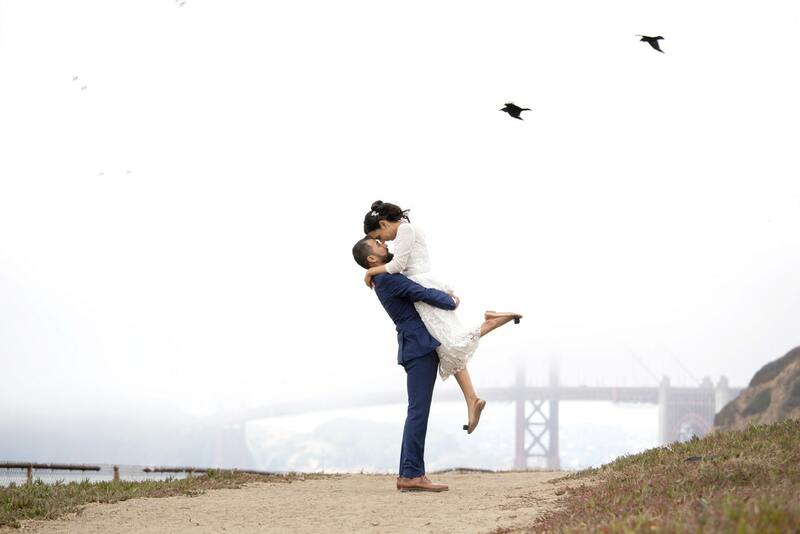 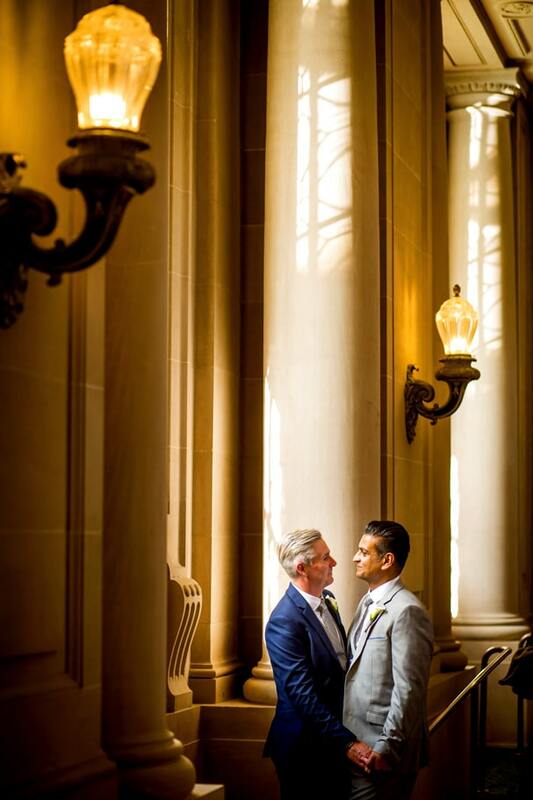 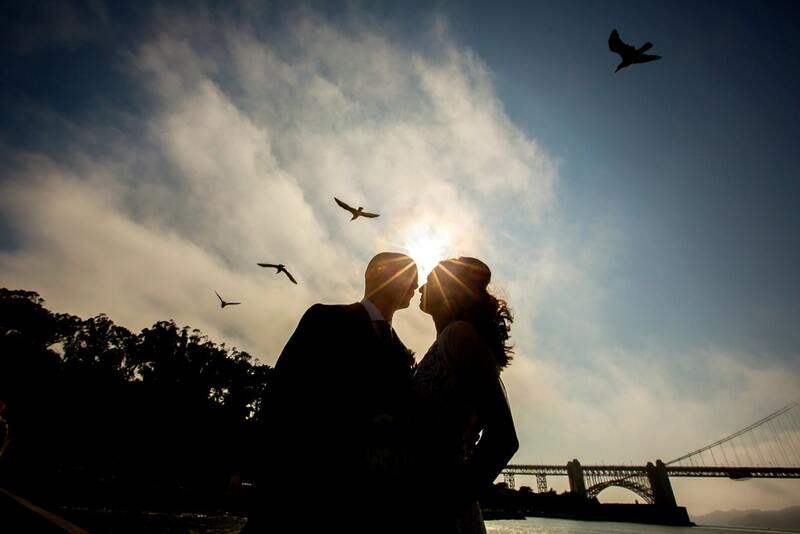 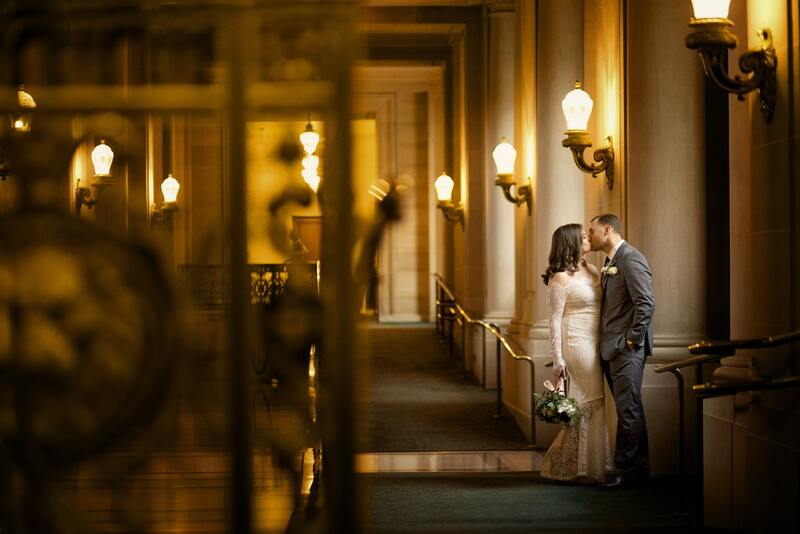 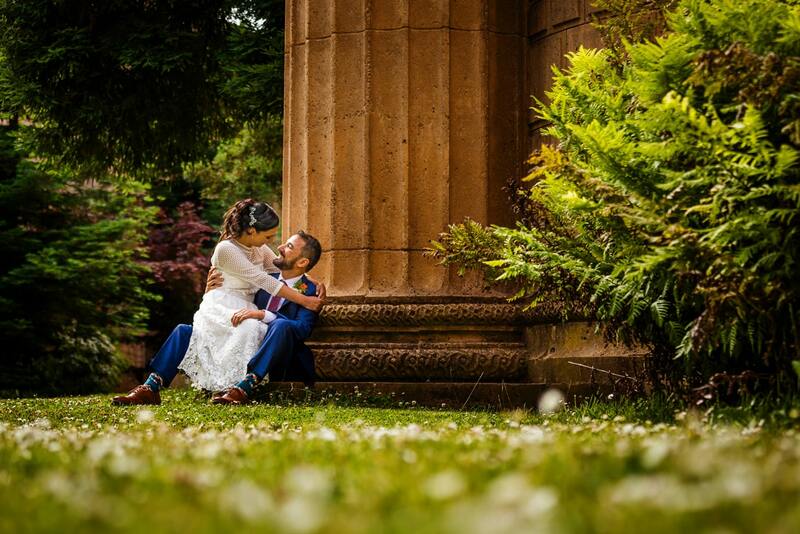 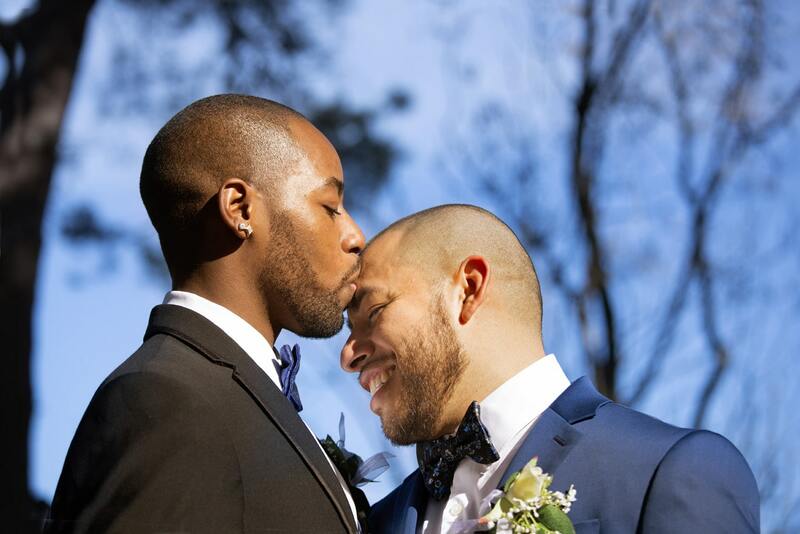 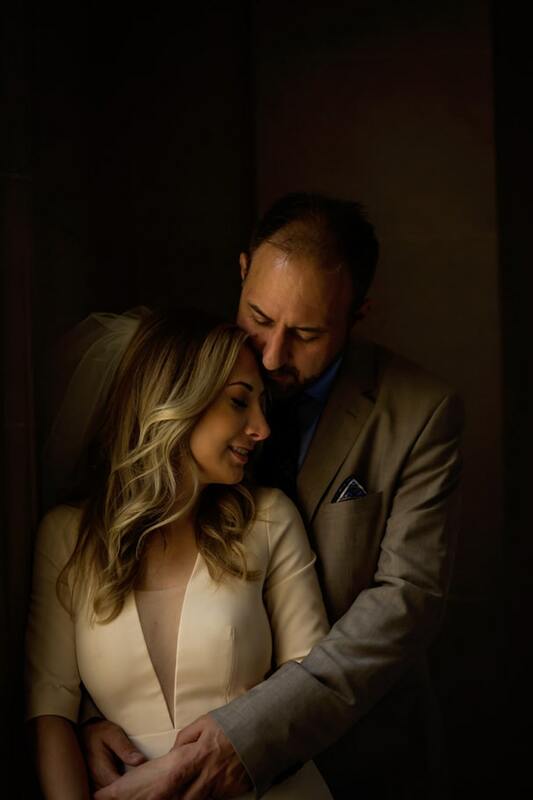 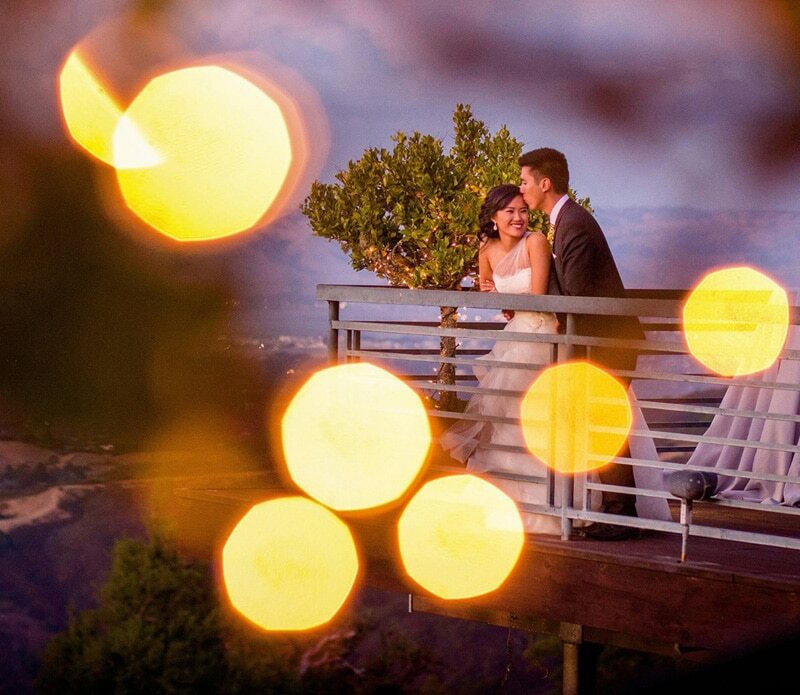 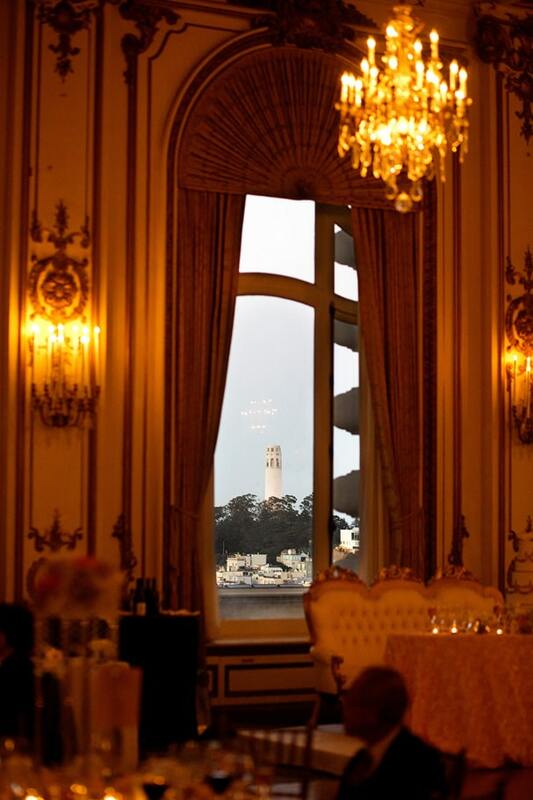 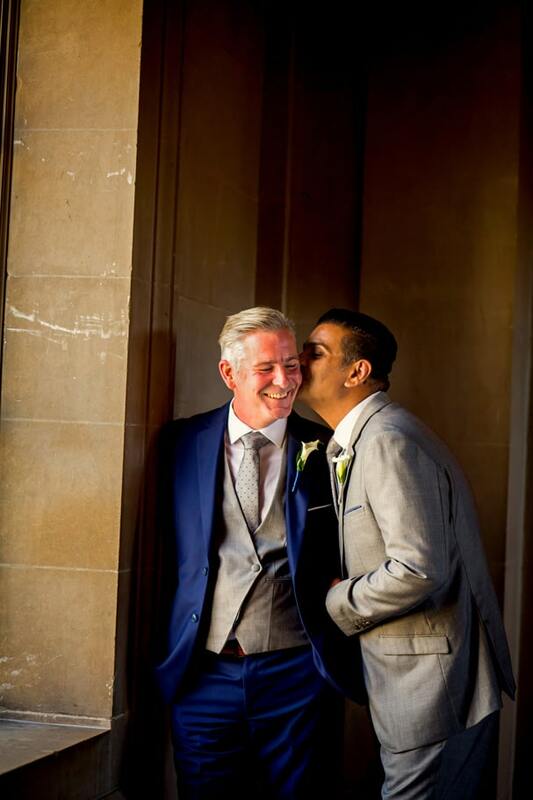 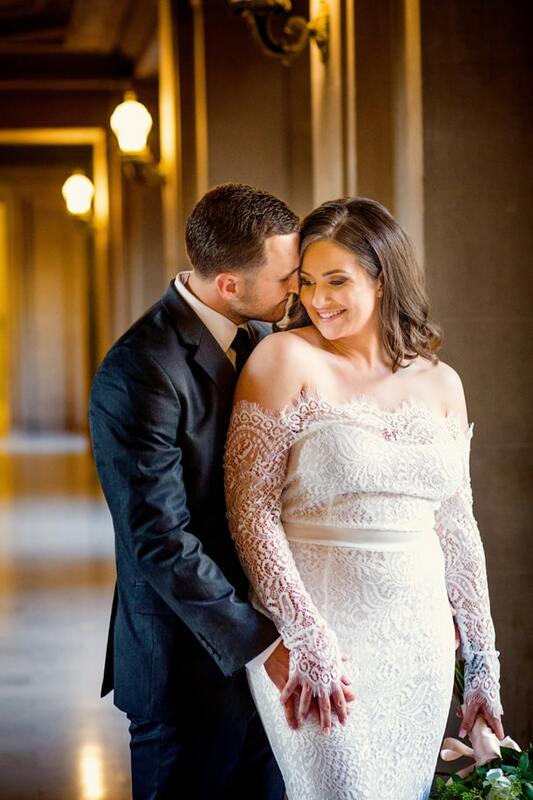 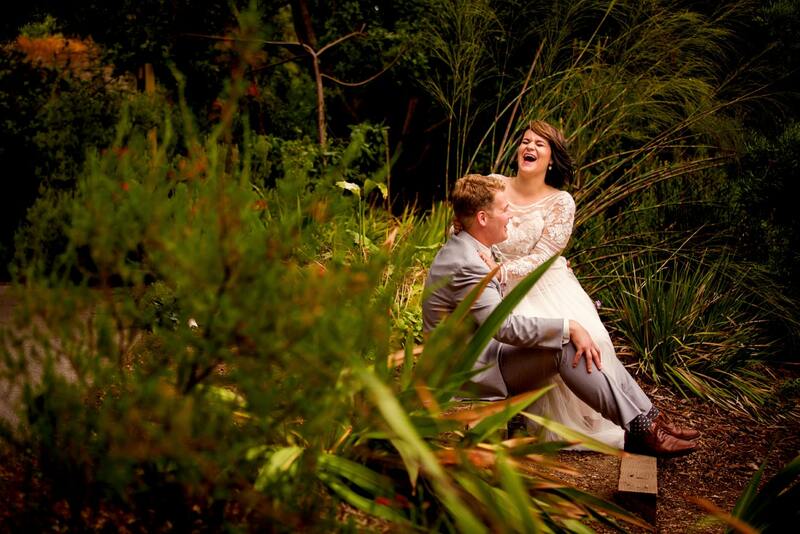 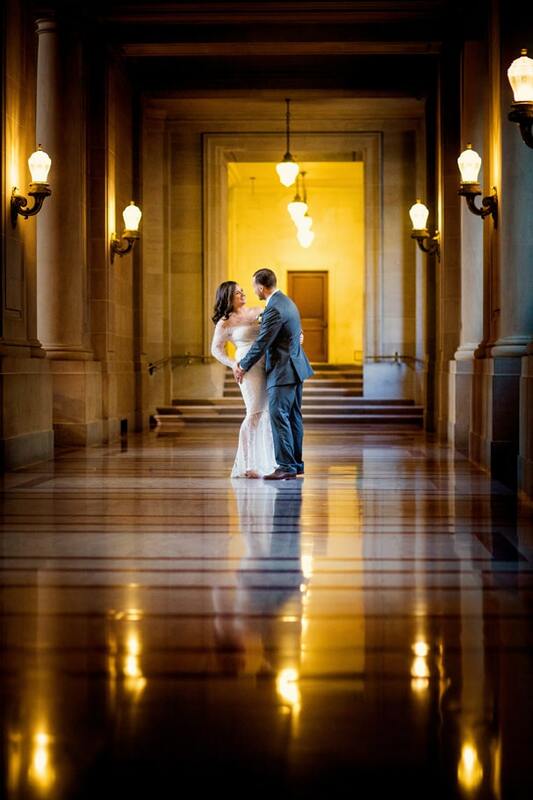 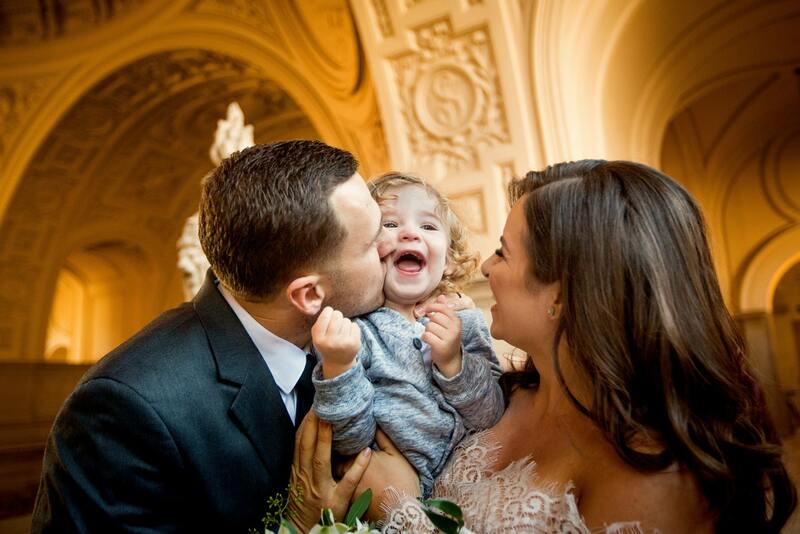 This Year's Favorite San Francisco City Hall Wedding Photos! 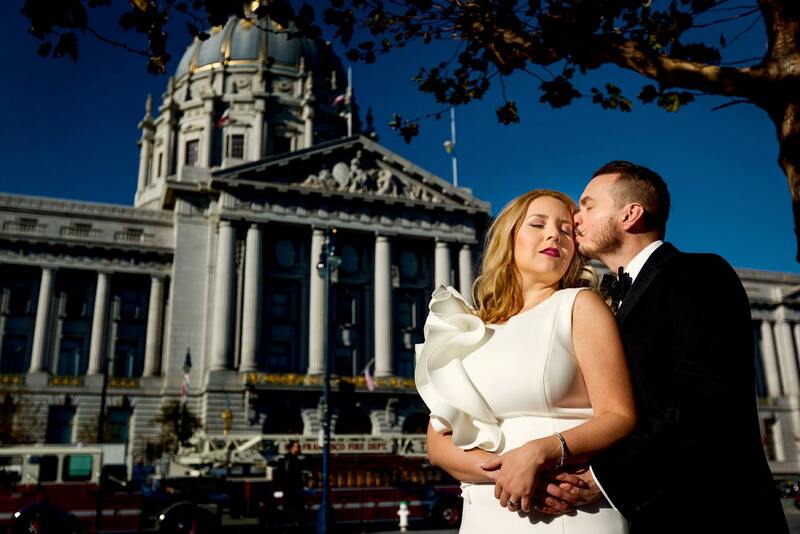 This Year’s Favorite San Francisco City Hall Wedding Photos! 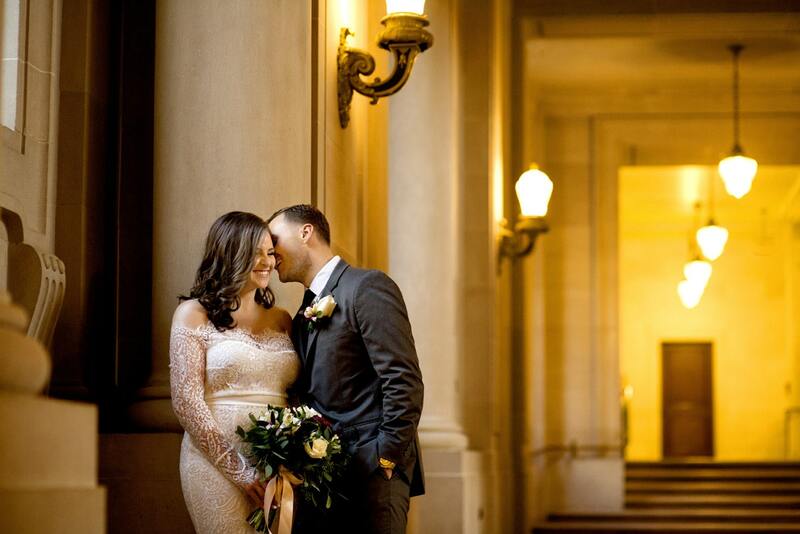 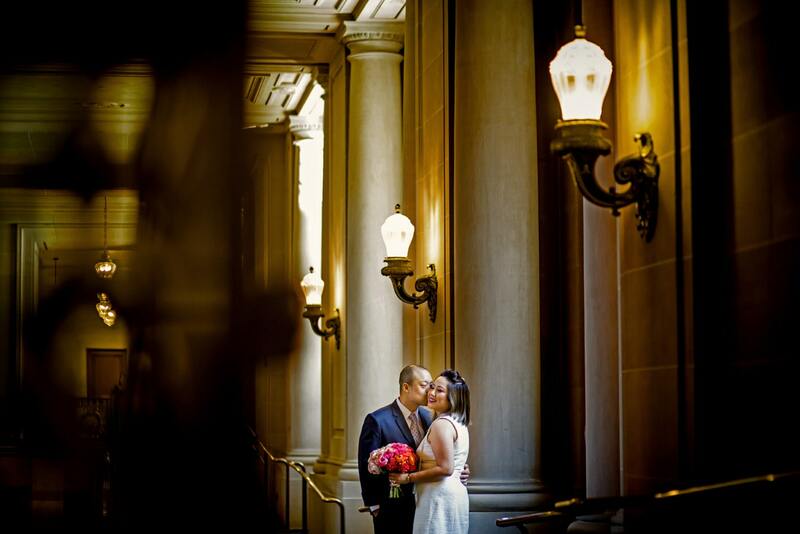 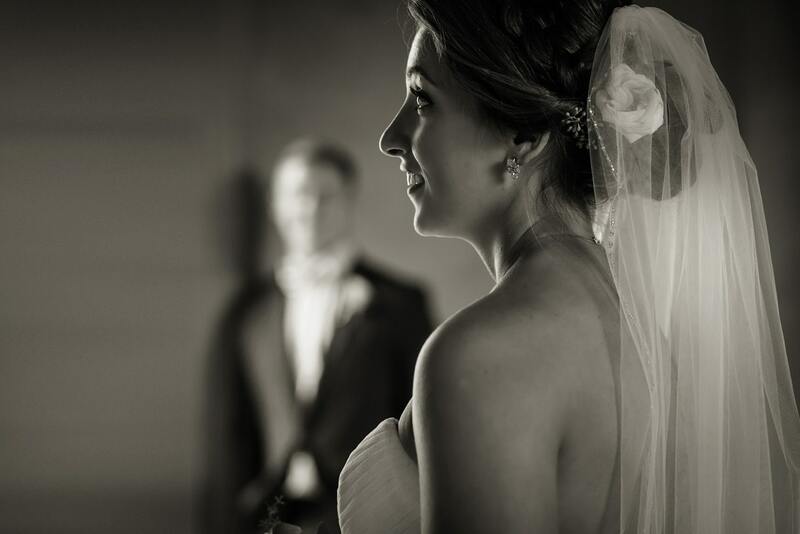 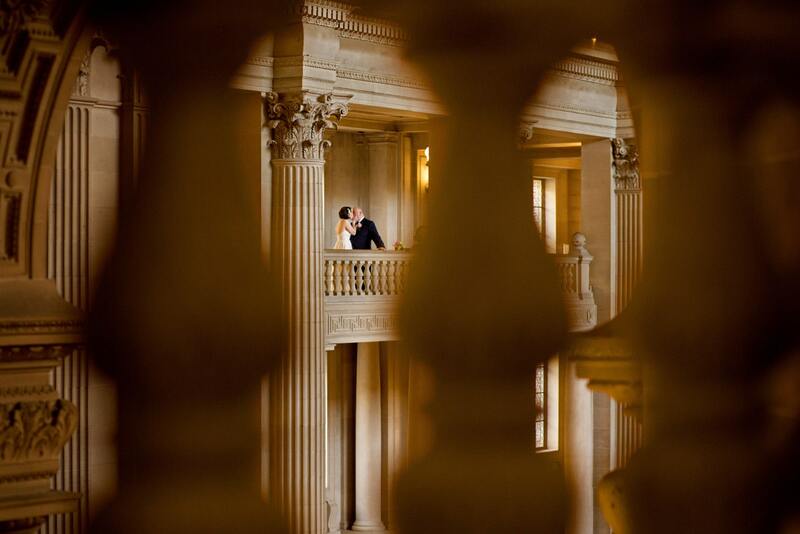 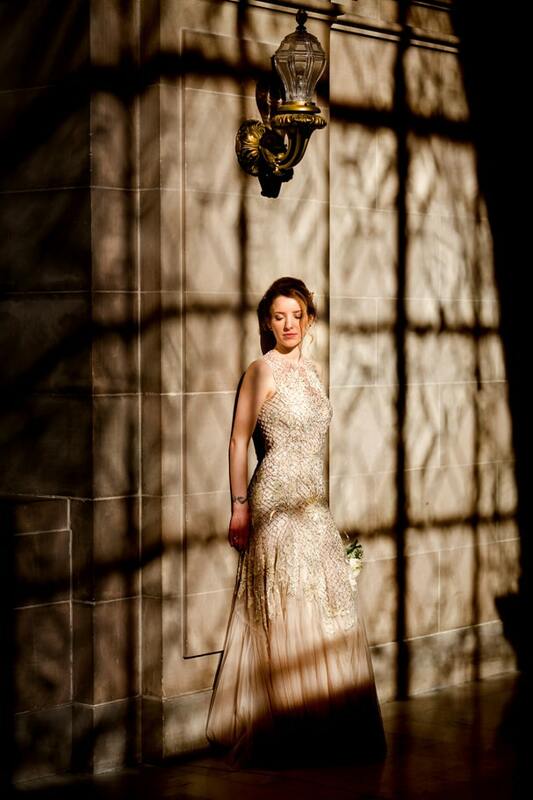 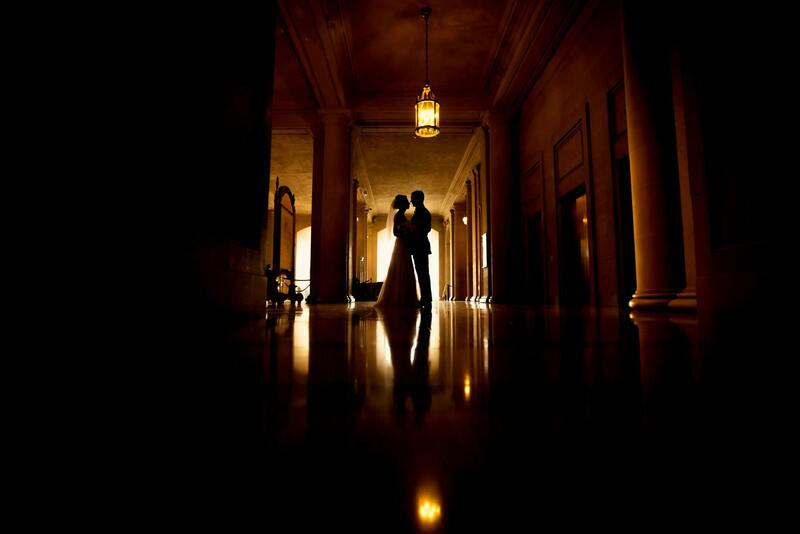 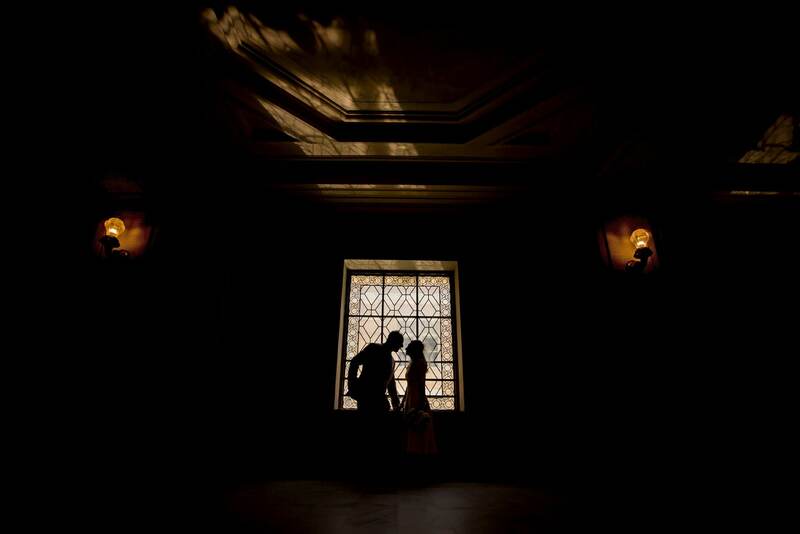 This was yet another amazing year of photographing weddings at San Francisco City Hall. 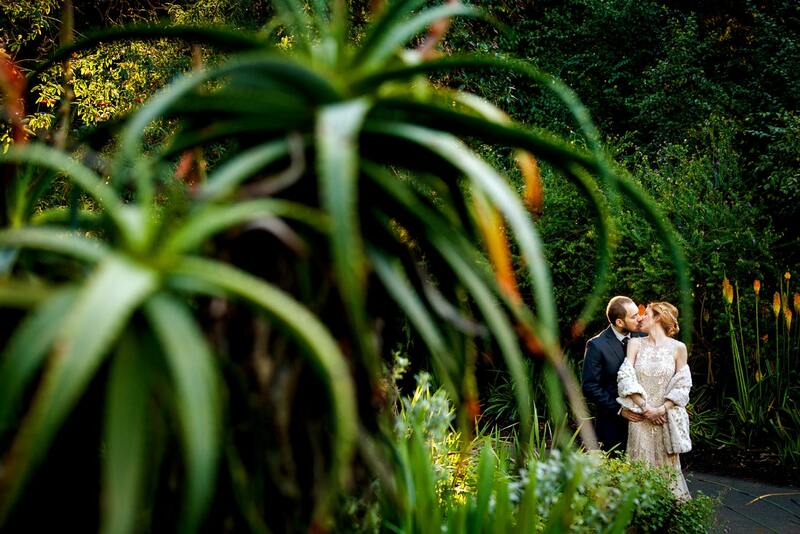 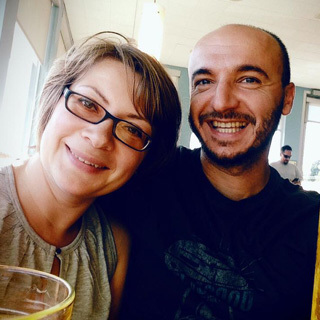 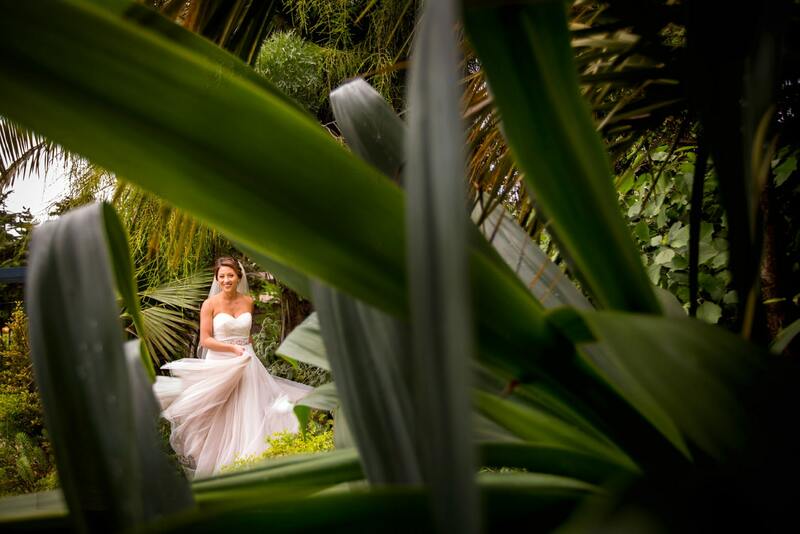 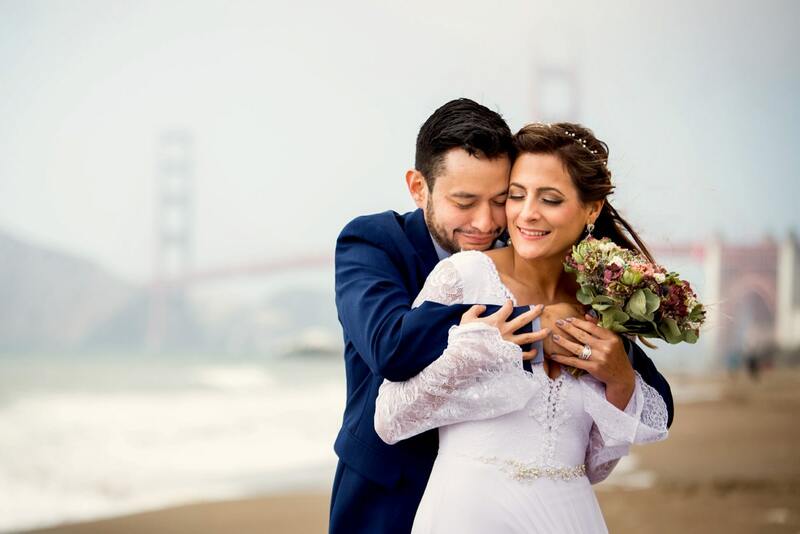 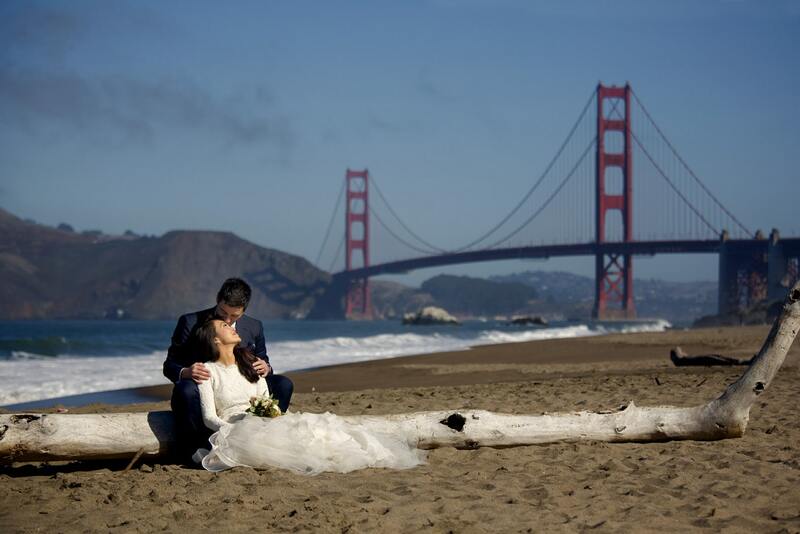 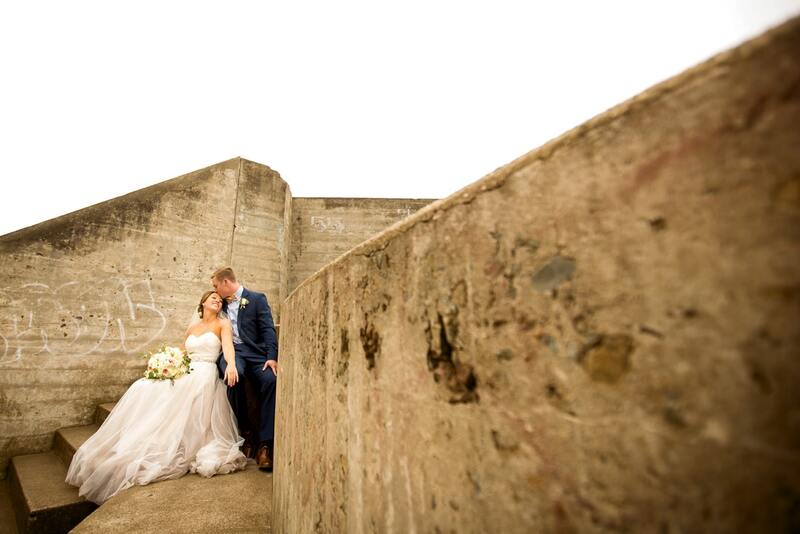 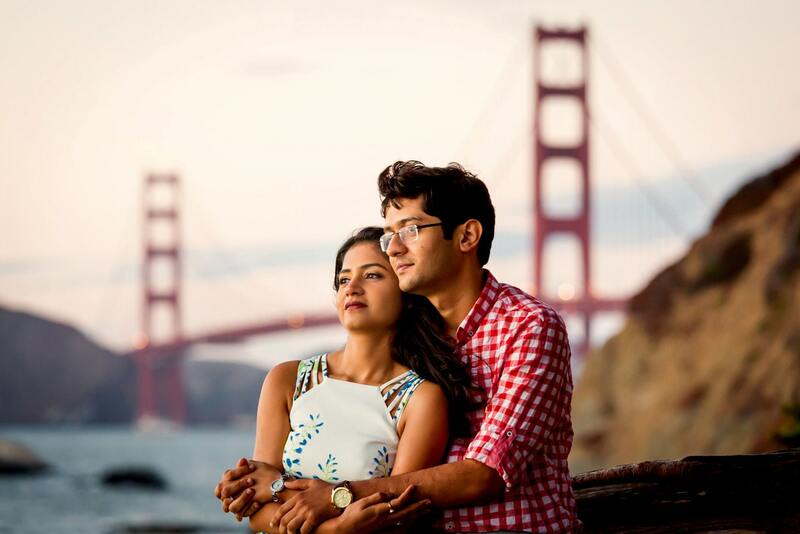 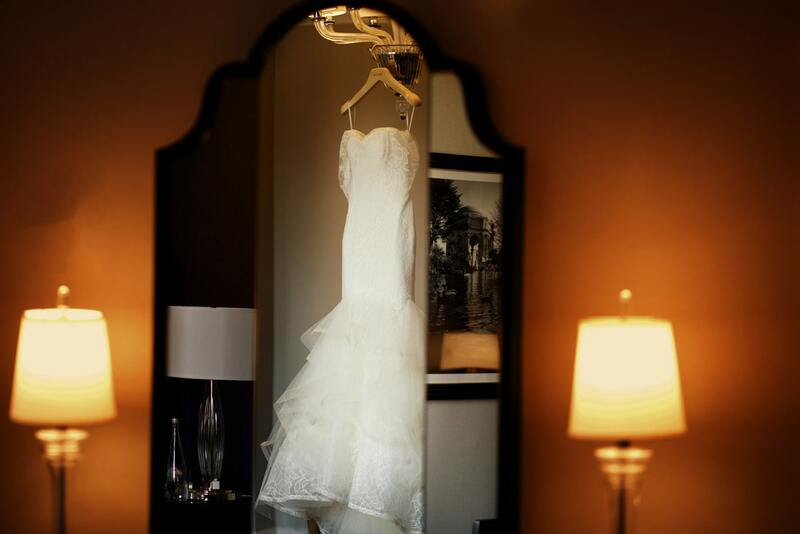 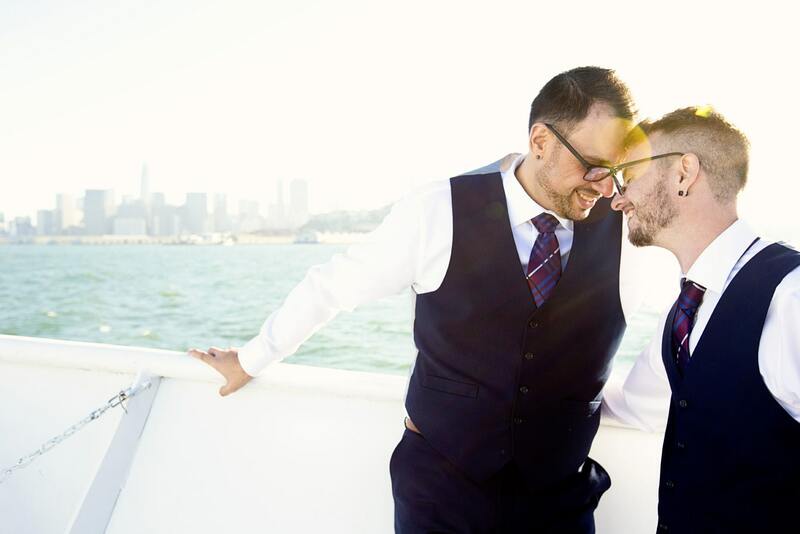 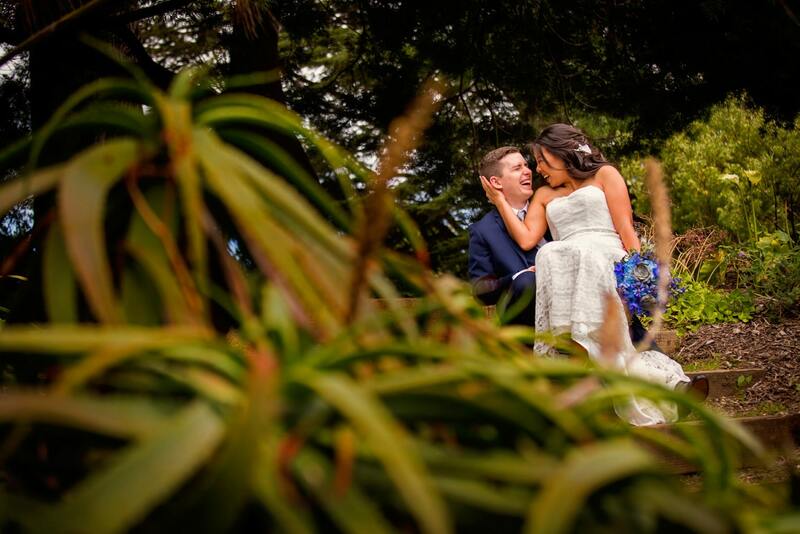 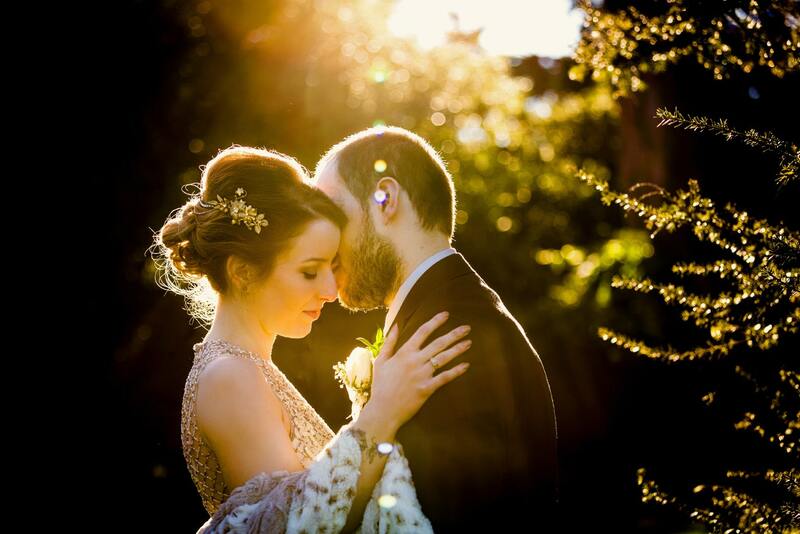 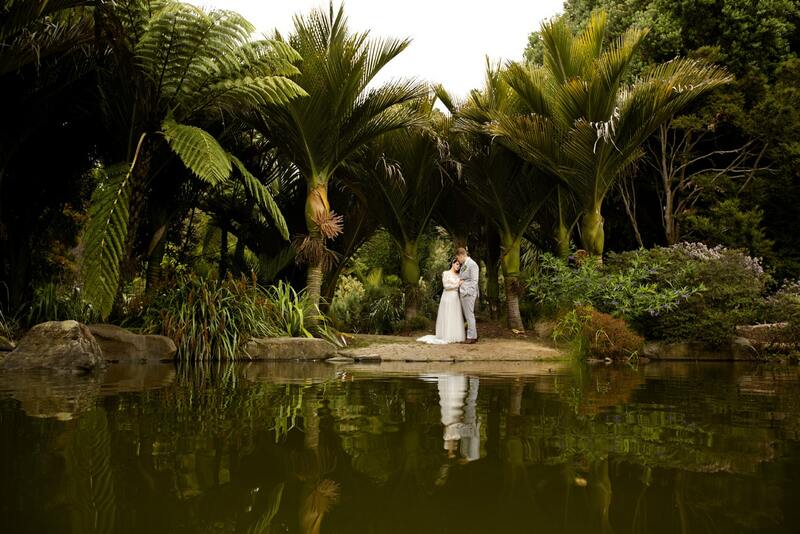 We had the pleasure of working with couples from different states and even other countries who came to get married in San Francisco. 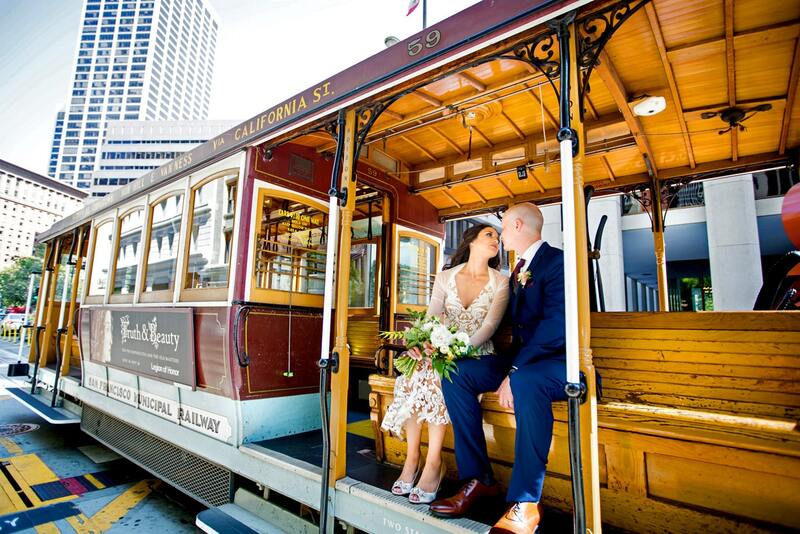 Here are some of our favorites from 2018! 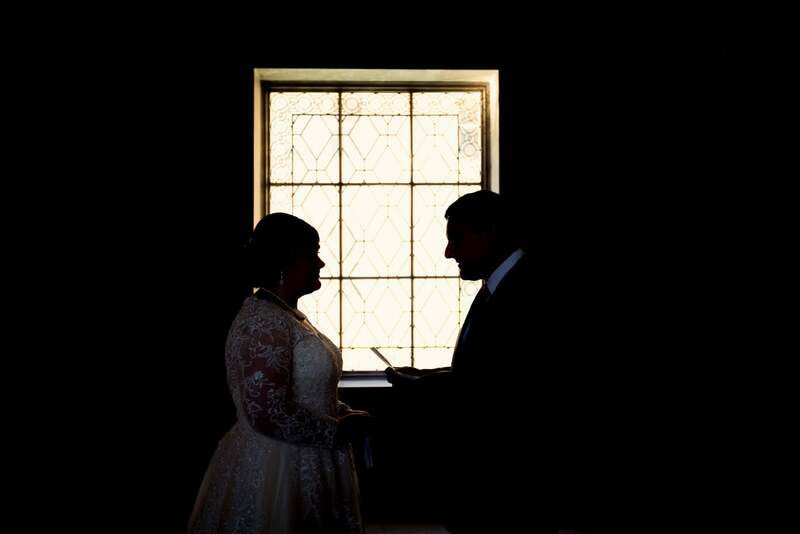 Enjoy.